Wild at heart? 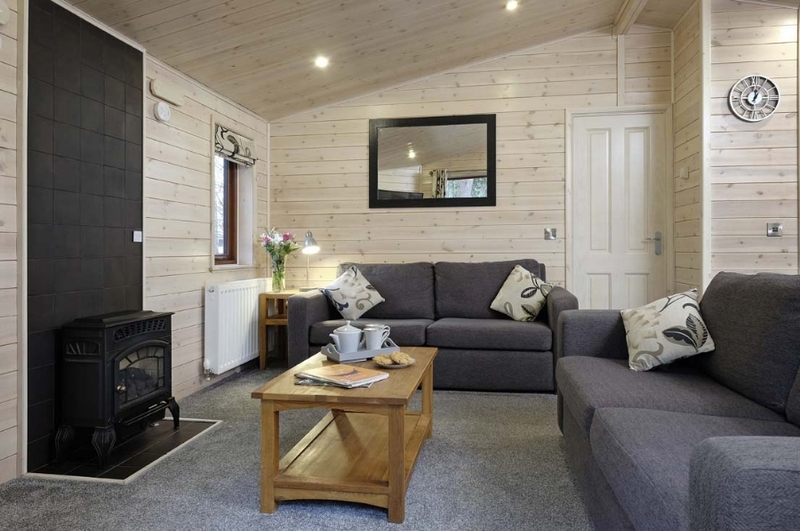 Lose yourself in the woods in one of our 2 bedroom timber lodges, finished in Scandinavian redwood with pine interior. 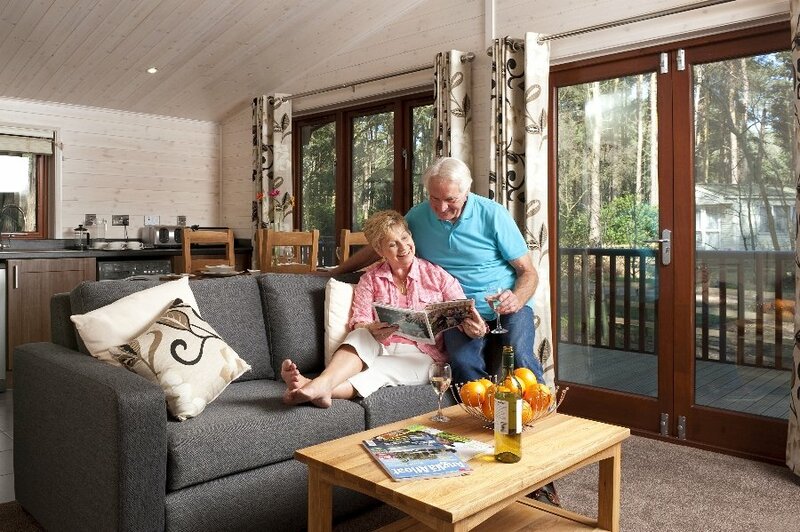 Designed to blend in with their setting and with your comfort in mind. Sleeps up to 4 persons. 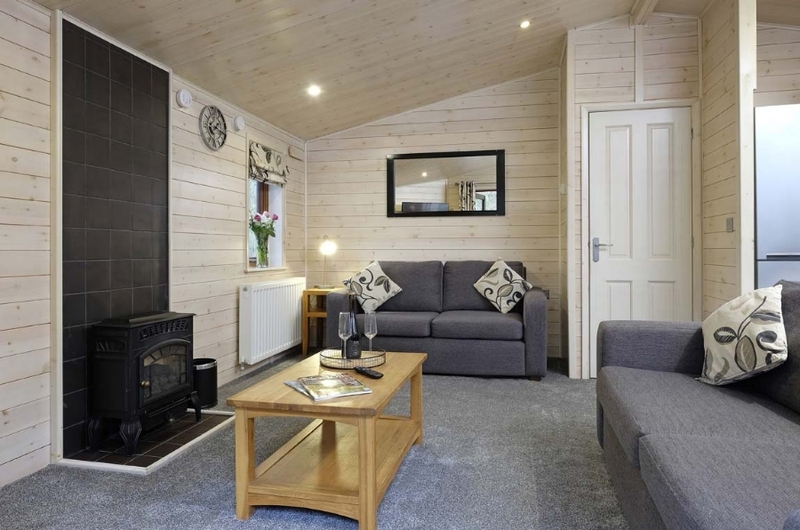 Main bedroom with double bed, tv, en suite shower room and w.c.
Wild at heart? 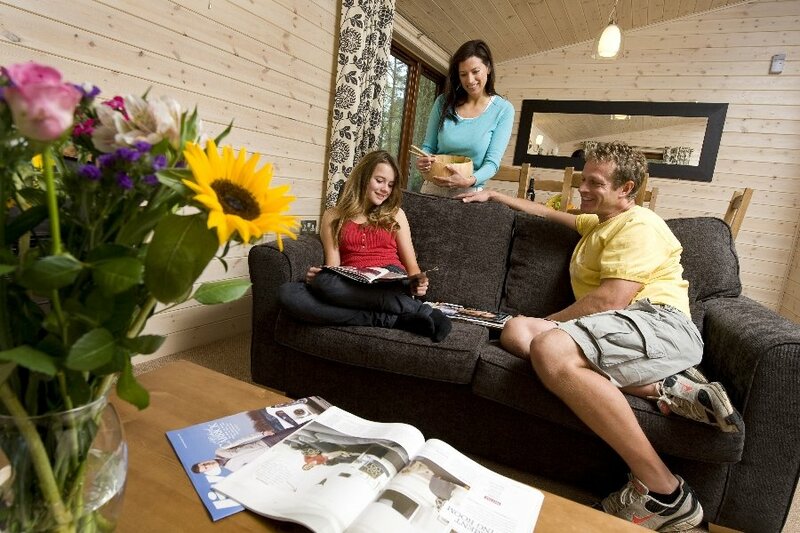 Lose yourself in the woods in one of our 3 bedroom timber lodges, finished in Scandinavian redwood with pine interior. Designed to blend in with their setting and with your comfort in mind. Sleeps up to six persons. Two further bedrooms each with 2 single beds.